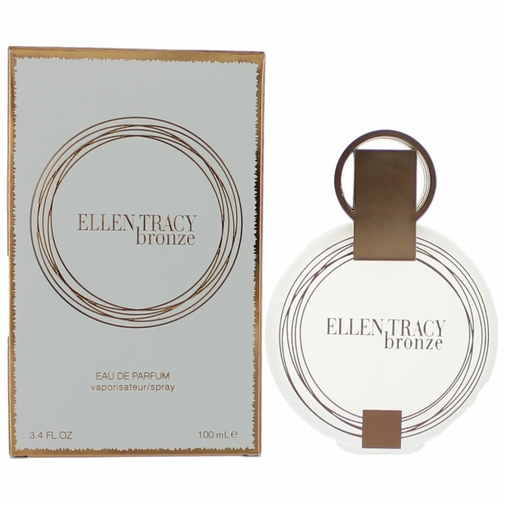 Ellen Tracy Bronze is a luxurious and feminine fragrance, launched in 2011. Top notes of bergamot and sparkling lemonade are fused with green apple and mandarin, introducing mystery and exoticism to the composition. Lily of the valley, honeysuckle, orange blossom, voolet and violet leaf form the elegant heart. 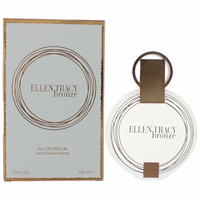 The base notes are vanilla orchid, musk, heliotrope, cedar, coumarin, oakmoss and tree moss.